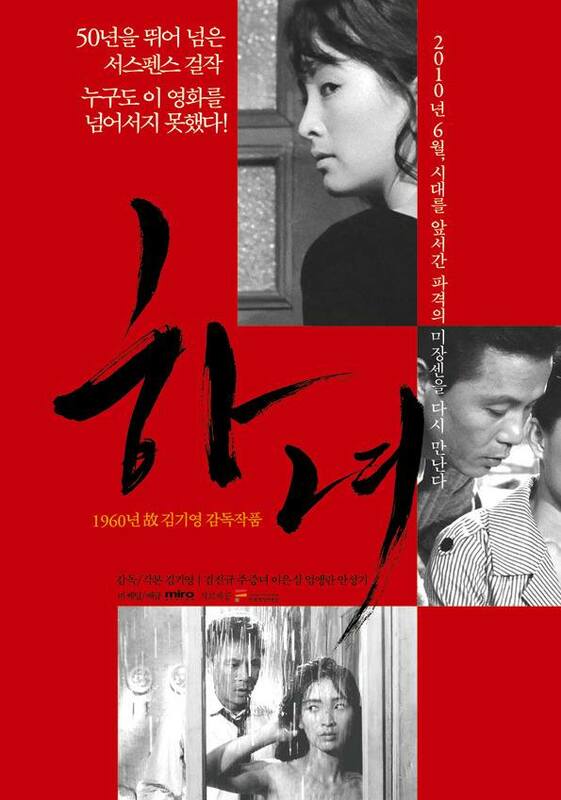 Eeeeeevil Korean woman, reprehensible humans beings, in black and white, through the eyes of director Kim Ki-young. this means, What’s Korean Cinema? takes you back to 1960 and The Housemaid. Cue lightning.